LibreOffice 5.2.3 is bugfix release of the 5.2.x branch of LibreOffice which contains new features and program enhancements. As such, the version is stable and is suitable for all users. 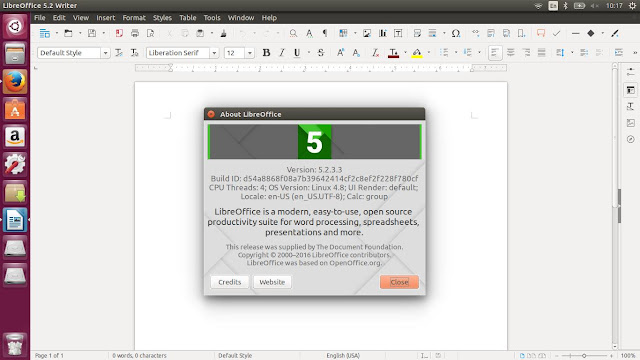 LibreOffice 5.2.3 version may contain a few annoying bugs which will be fixed in the next bugfix versions to come.